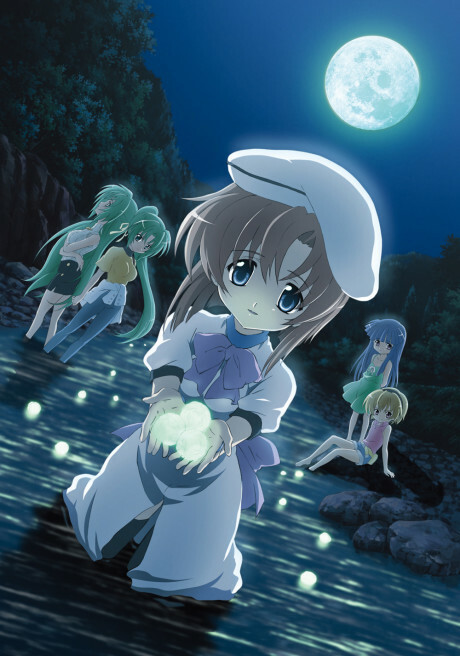 Continuing from the first series, Higurashi no Naku Koro ni Kai begins to shed some light on the dark mysteries prevalent in the preceding season. The young group of friends in the town of Hinamizawa continue to enter terrible conflicts with one another in their never ending summer of 1983, often ending with the brutal murder of one of their numbers. Furude Rika, with the help of her spiritual friend Hanyuu, tackles challenges over and over, trying her best to keep their lives from coming to a tragic end. With no end to the torture in sight, Rika must call upon the bonds of friendship and trust among her friends to discover the true villain of this eternal June.